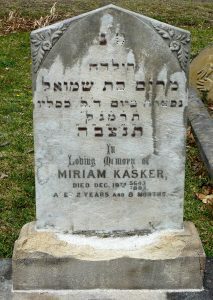 Ever wondered about the symbolism or Hebrew writing on your ancestor’s headstone? 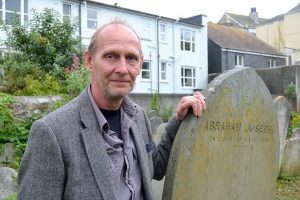 In small cemeteries, why do some graves appear to be located apart from the rest? Do you know where to look for your great-grandparents’ burials? This talk by Robyn Dryen will help you navigate the customs and practice of Jewish burials, and identify likely sources of burial records for your ancestors. The talk will begin at 2.30 and will last approximately 1 hour. New look, new editor, same bear!! 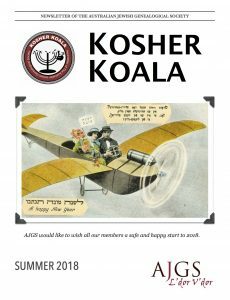 Kosher Koala has had a facelift but we hope you’ll find the same fascinating features, interesting interviews and non-stop news, views, tips and tricks to guide you along your genealogical journey. In this issue… We say farewell to outgoing editor Robyn Dryen (don’t worry, she’s still President!! ), welcome new editor Dani Haski, Sunny Gold reviews Peter Nash’s memoir Escape from Berlin: A refugee flees anti-Semitism and the Holocaust of WWII to Shanghai and then Australia and we explore a fascinating collection of stories about cemeteries. We have updates on the 2018 AIJGS conference in Poland, a new column, Sledgehammer, for people to share brick wall breakthroughs and information on special events and workshops for 2018. 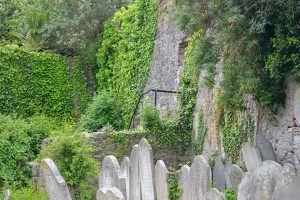 Ever since the Jewish Cemetery Trust (JCT) merged into the Rookwood Cemetery Trust there have been concerns about the fate of the wonderful resource that is the JCT database. The good news is that the database continues to be maintained and new burial details are uploaded weekly. This will continue until such time as the other denominations update and upgrade their data capture to the same standard as the Jewish database. 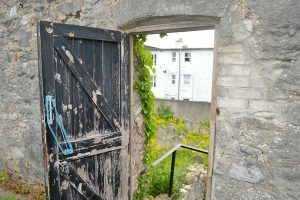 The JCT website will only be merged into a general Rookwood cemetery database when it can be demonstrated that it provides the same access to data as currently exists.